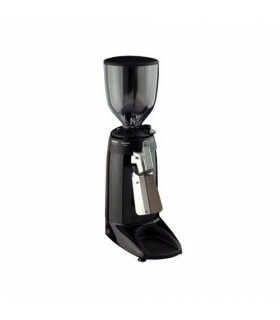 I-mini: This is the smallest coffee grinder in the grinder range of Ascaso. Designed and created to be the perfect match for home and small professional establishments. Its size does not compromise its professional features, being a good option not only for home but for professional establishments that work with different varieties of coffee - origins and decaffeinated. The I-mini range of coffee grinders from Ascaso are designed to complete the professional brewing art of coffee at your home or bussiness. 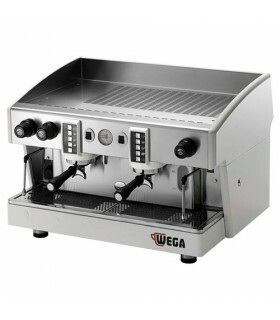 The i-mini range contains robust models, at small sizes, providing features that satisfy any professional barista. All parts and finishes are designed to be durable and for easy maintenance and cleaning. Due to the performance of the Ascaso I-mini, this grinder is perfect to be used at your home, office or in a small to medium professional business environment. Doserless system: The Ascaso i-mini coffee grinder features a coffee chute, which delivers the freshly ground coffee from the grinding chamber directly into the coffee holder of your espresso machine. 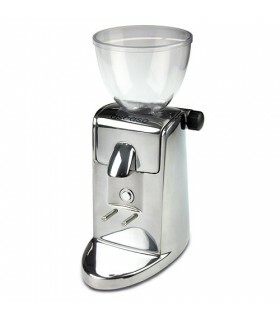 It also can deliver the grind into a coffee filter or a storage container of your choice. 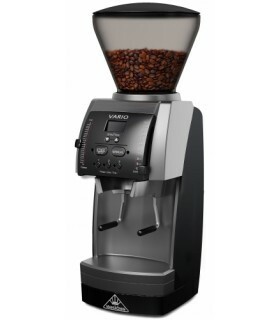 Step-less grind adjustment: To adjust the grind size, turn the knob on the side of the grinder counter-clockwise to adjust the grind finer, or turn it clockwise to make the grind coarser. Ascaso calls it Micrometric Regulation System (MRS). This adjustment knob allows for almost any grind setting. 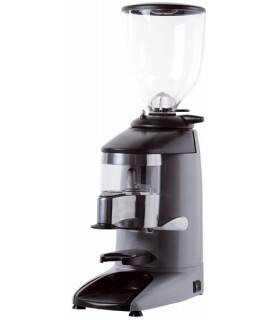 Unit Size: One of the smallest and more compact quality burr coffee grinders on the market today, the Ascaso i-Mini is no more than 31 cm in height.